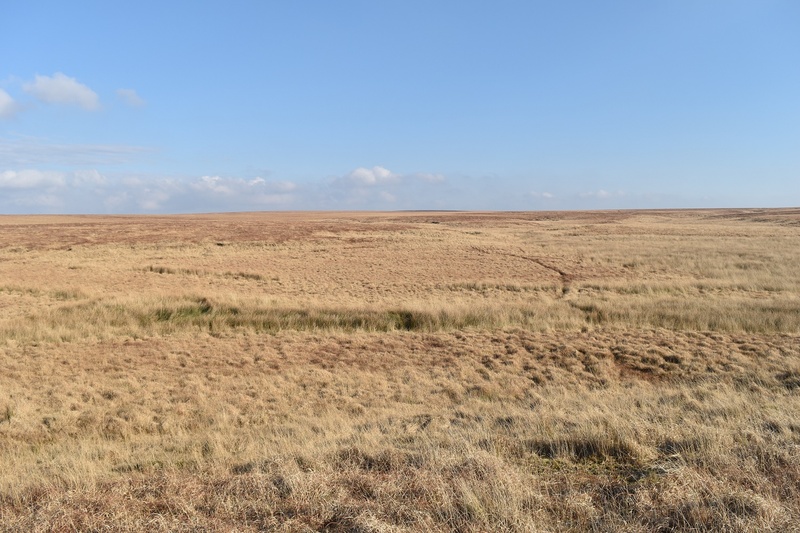 This is a small mire, compared to nearby Foxtor Mire or Fishlake Mire however like any boggy spot it can be wet. 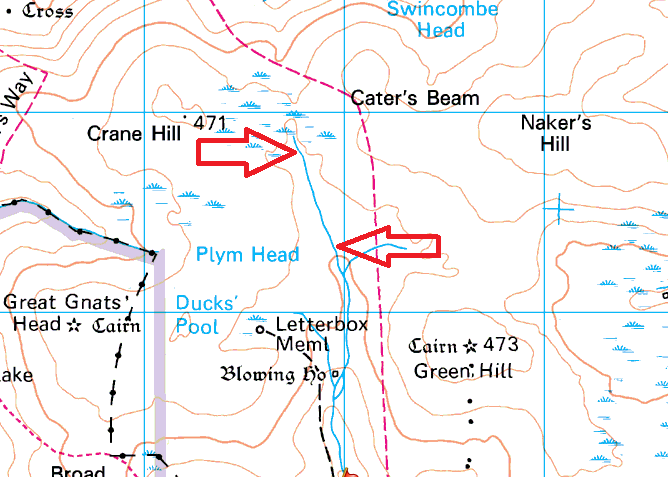 It sits between Green Hill, Caters Beam and Ducks Pool on the map and whilst only small, crossing it can be tricky. 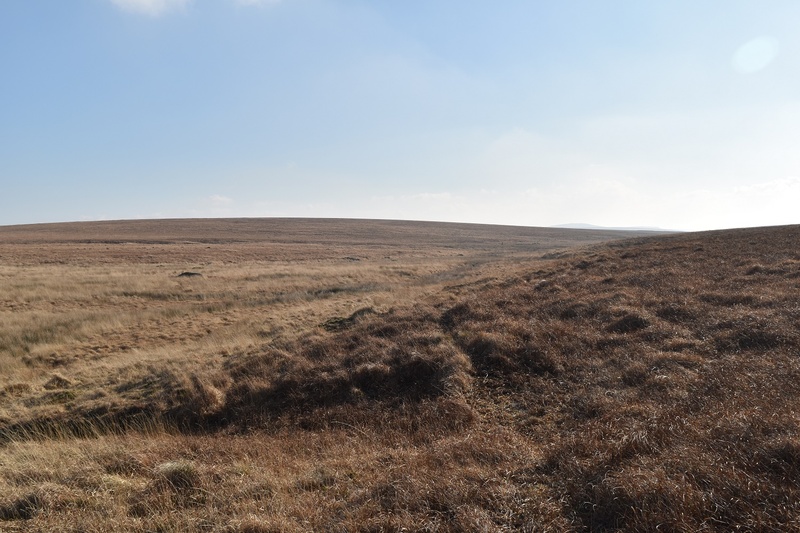 The stream running north to south through the mire is pretty narrow so can be jumped, so provided the other areas aren’t too wet then you can get over. If you are unsure then head around.